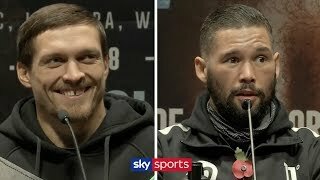 All of the Cruiserweight titles are on the line when Oleksandr Usyk takes on Tony Bellew on November 10, live on Sky Sports Box Office. 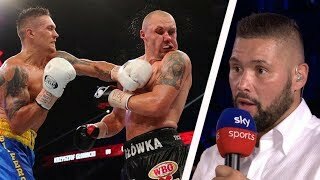 Join us for the media workout. 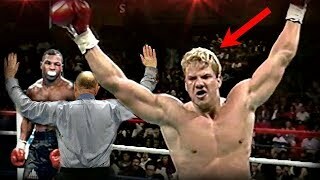 22:57The DARKEST Secret In Boxing History!? 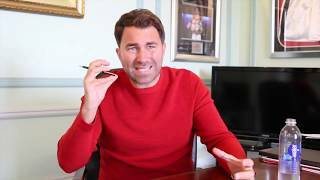 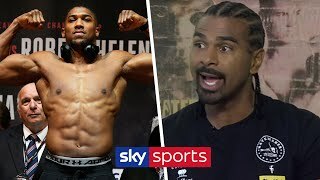 15:28How Anthony Joshua Brutally Destroyed His Opponents! 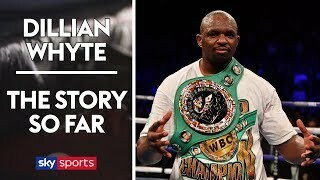 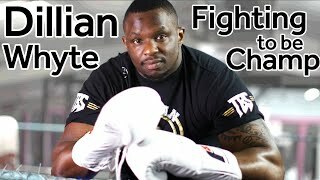 44:38Boxer Dillian Whyte: Unfairly held back from a title shot? 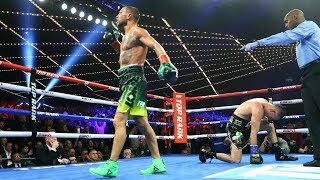 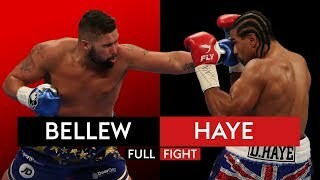 1:02:33Full Fight: Terence 'Bud' Crawford vs. Jose Benavidez Jr.